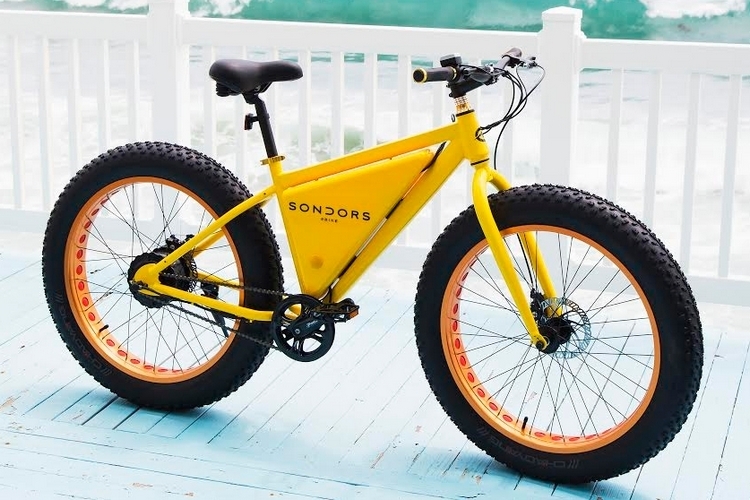 At the price, we doubt the Sondors Electric Bike will be the best-performing motorized fat bike you can get. 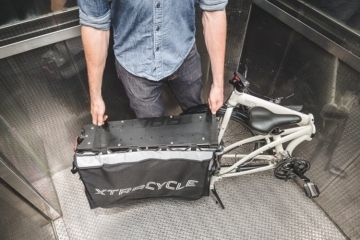 If you want an affordable electric bicycle that can take you around regardless of the seasons, though, we simply can’t imagine seeing a better value. 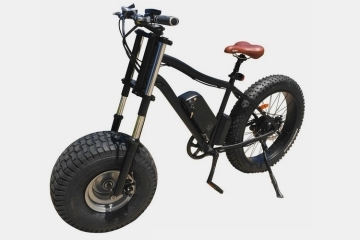 Starting at just $499, it’s a fraction of the cost of any competing electric bicycle (or some aftermarket DIY add-on motors, for that matter). 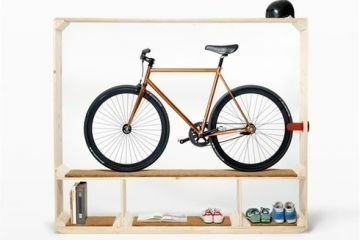 In fact, the company is calling it “the most affordable eBike ever.” While I’m sure there’s a factory cranking out electric bicycles in China that could lay waste to that claim, an eBike that looks this good with this kind of hardware at this price outside of that country is definitely in a league all its own. Armed with a 350-watt electric motor, the Sondors can hit top speeds of 20 mph, with a battery that provides range of up to 50 miles (more realistically, it’s probably about half of that). 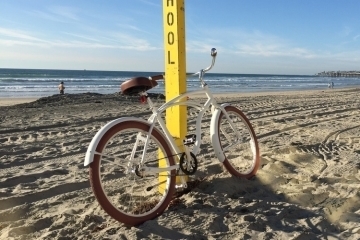 Bike details include a high-step 18-inch frame, a rigid steel fork, a single-speed drivetrain, mechanical disc brakes, 26-inch wheels, and 4.9-inch wide fat tires. 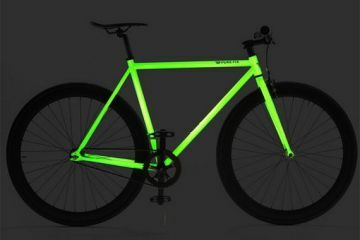 While nothing about that screams high-end, this definitely sounds like a solid commuter bike, especially with those fat tires ready to ride over every pothole, bump, and even snow-covered roads. 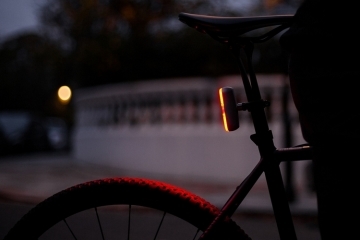 Features include throttle controls, a LED readout for the battery level, and even a basic pedal-assist system that activates the motor automatically when it detects low-efficiency pedaling in order to get you riding just a little zippier. 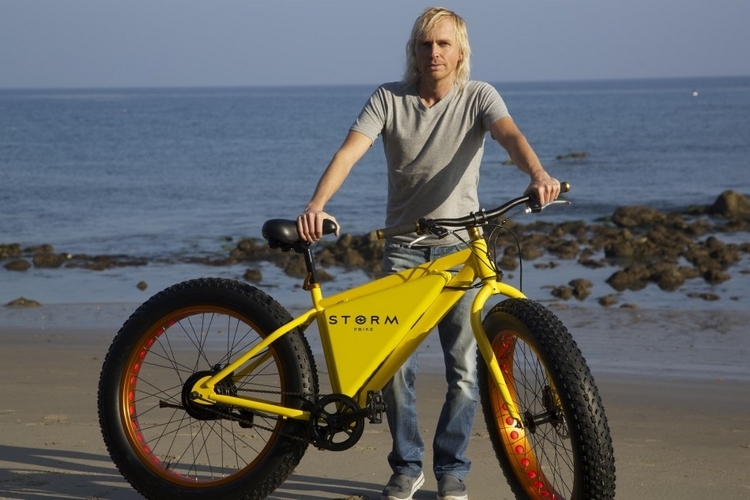 If the Sondors looks familiar, that’s because this is the same bike that got crowdfunded on Indiegogo under a different name, but had to deal with various legal issues. It appears those have been fixed because the crowdfunded bikes have been steadily shipping to seemingly-happy backers, so it should be safe to order them now. 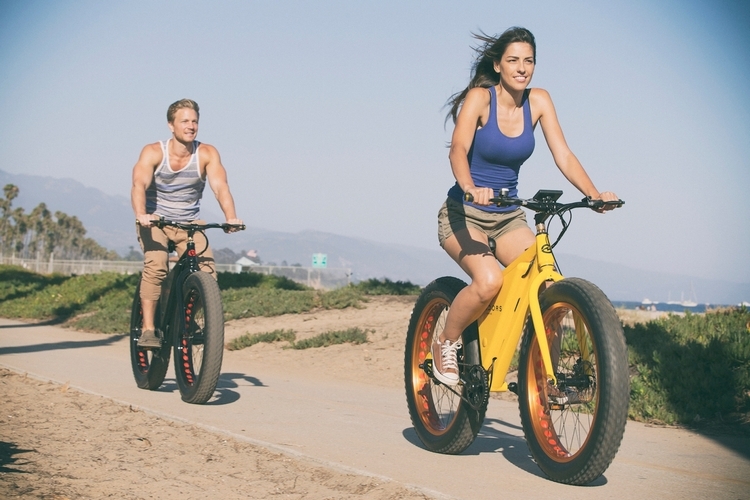 Sondors is currently running a Kickstarter campaign to collect preorders for the eBike, with a limited window for the $499 pricing, so best pledge now if you want one. Shipments are slated for January of next year.